Traditionally styled upvc stable doors. Energy efficient and highly secure. Manufactured and Installed by Abbey Windows Leicester. 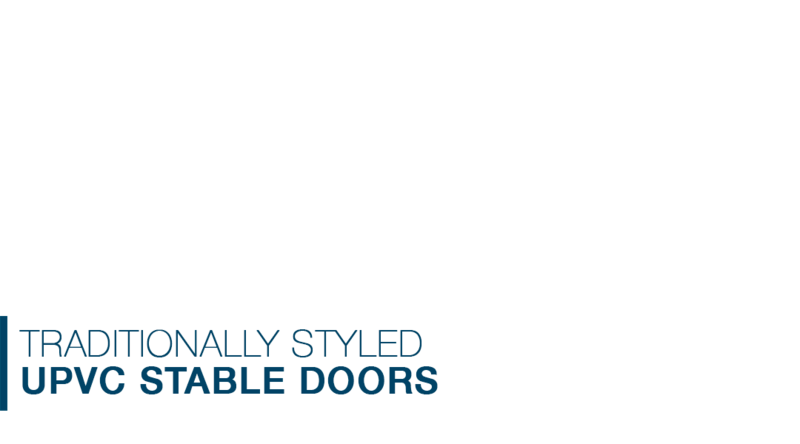 A collection of design led, traditionally styled upvc Stable Doors that will make the perfect entrance to any kitchen. Manufactured from uPVC, these Stable Doors will look good for many years to come and are incredibly low maintenance with no annual painting to be done. They feature two sashes that can be opened together, or independantly thanks to the clever locking mechanisms, which is perfect for hot sunny days as they let in both the light and ventilation. Like the rest of the Abbey Windows PVCU double glazed door collection, these Stable Doors are available in numerous colours, styles and finishes that will match your home and lifestyle perfectly. 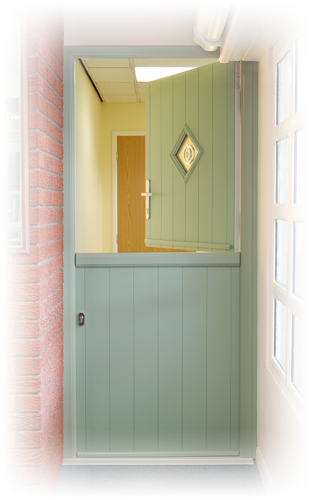 Our stable doors are designed to be low maintenance and hard wearing, with only the occasional wipe over with a damp cloth and a light lubrication of the hinges and locks. 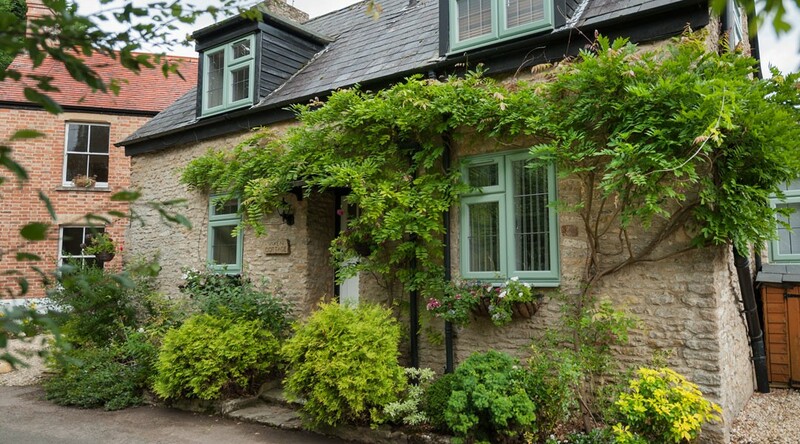 We've been installing doors throughout Leicestershire for over 25 years, so your home really is in good hands.